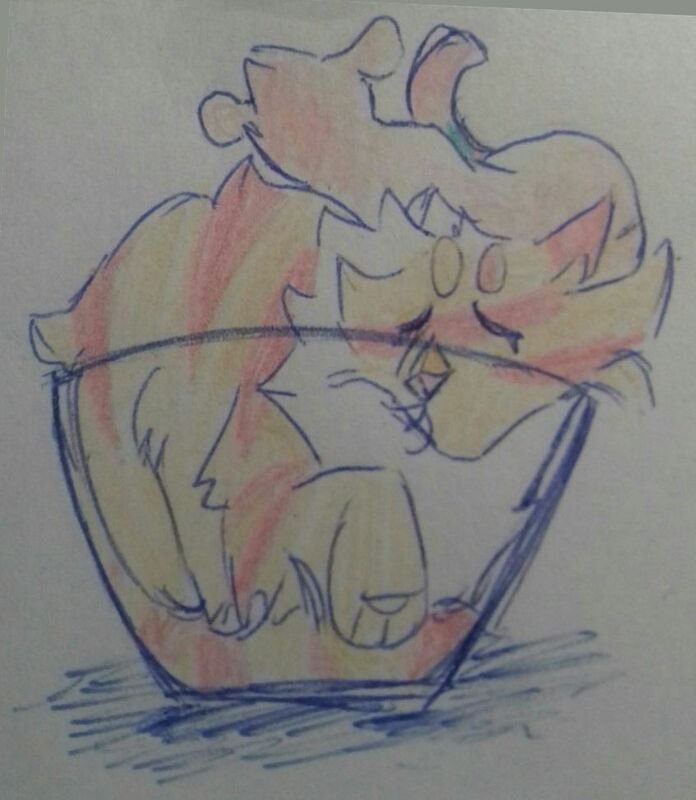 Do you think Jasper would enjoy shapeshifting? 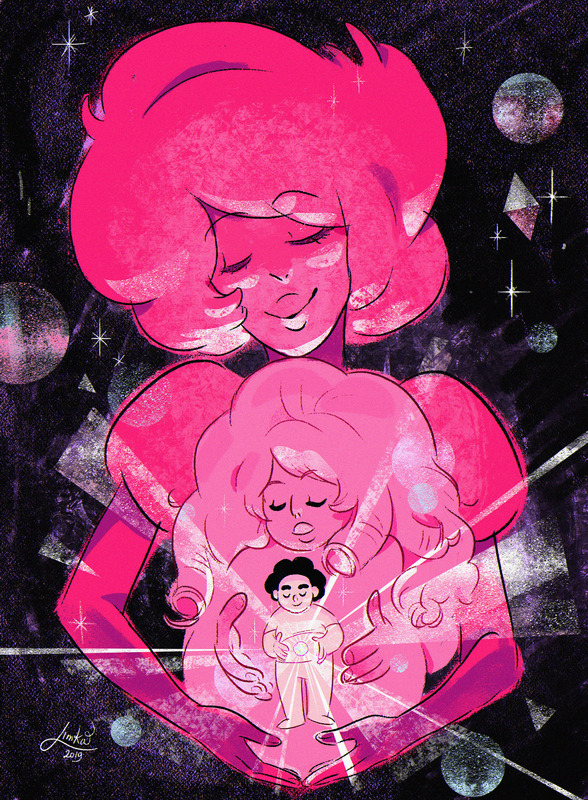 Meep morp time, these meep morps looking fine! 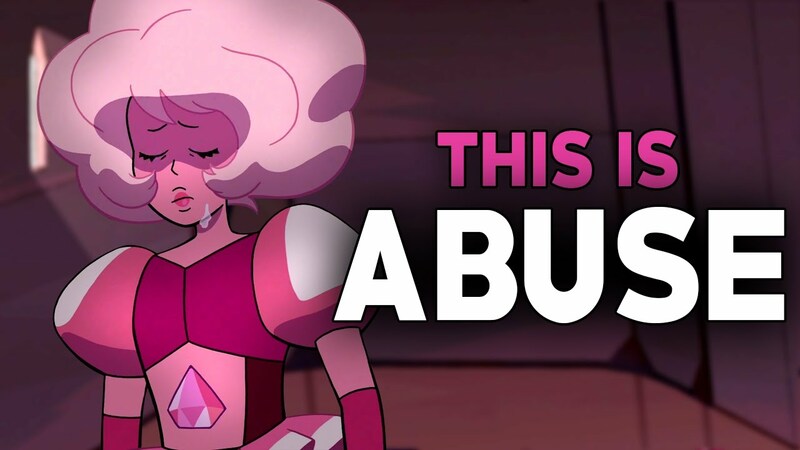 Looks like we'll be getting the SU movie later this year! The finale sure had some heavy points that a lot of people understood on a personal level. Here's SliceofOtaku with his story. 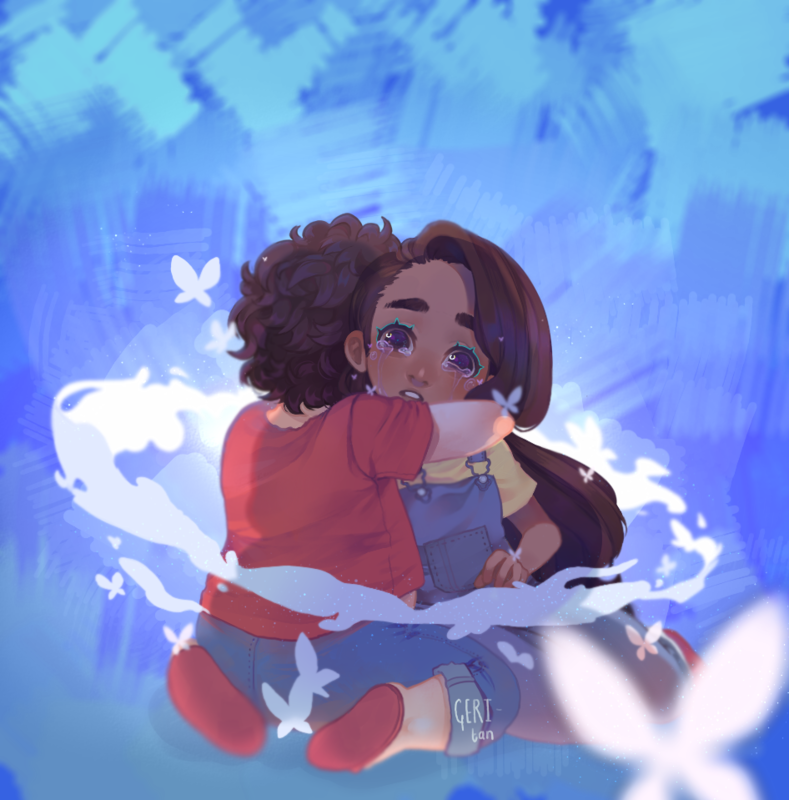 Description: Stevonnie's headspace is not at serene as they need it to be. Connie tries to convince Steven that the way he's approaching all of their problems isn't healthy for the fusion or for Steven and Connie individually.